A cup of tea perhaps? Be an arbiter of taste in times like these? Peter Esterhuysen was born in 1963 and died in 2004. As a founding member of the StoryTeller Group, he scripted highly successful educational comics on environmental health, HIV/Aids treatment and gender relations in rural settings. 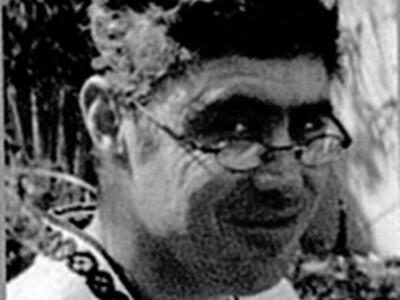 He storyboarded short stories by three South African writers, Can Themba, Bessie Head and Alex la Guma. He scripted theatrical productions for the Handspring Puppet Company and anchored the writing team that produced the TV series Soul City, Gazlam and Yizo Yizo I and II. The latter won multiple local and international awards. In 2002 he co-wrote a feature film with Tebogo Mahlatsi titled Scar. The script was selected for the Sundance Writers Festival held in Utah, but he was too ill to attend. His short stories and poetry reviews were published in local literary journals. Five years after his death, a selection of his poems was published in Comeback: Poems in Conversation 1984-1989.